Save Jessica to your Collection. Register Now! 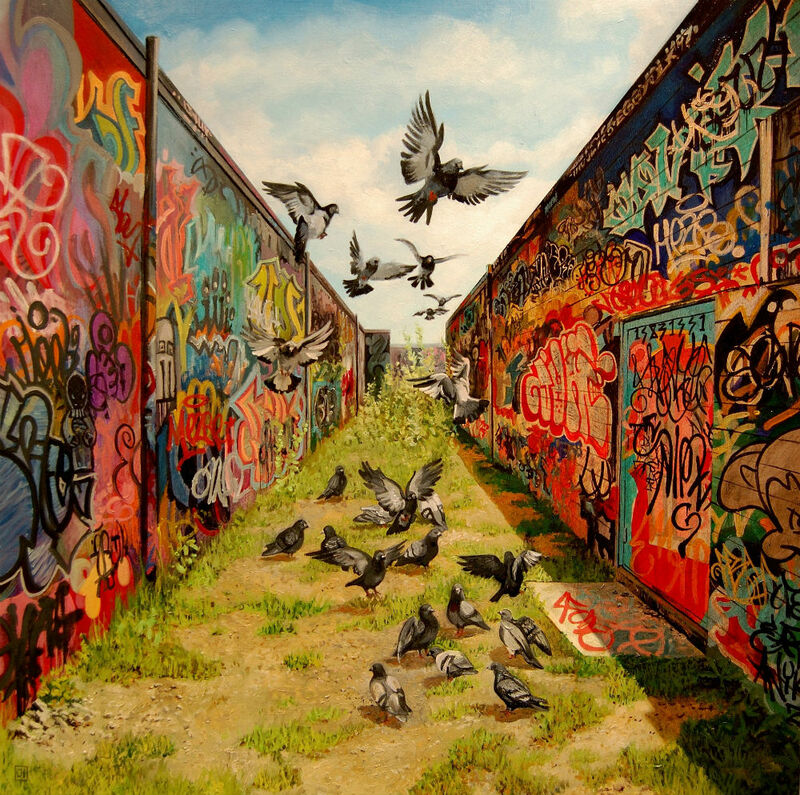 Jessica Hess is a painter living and working in San Francisco. 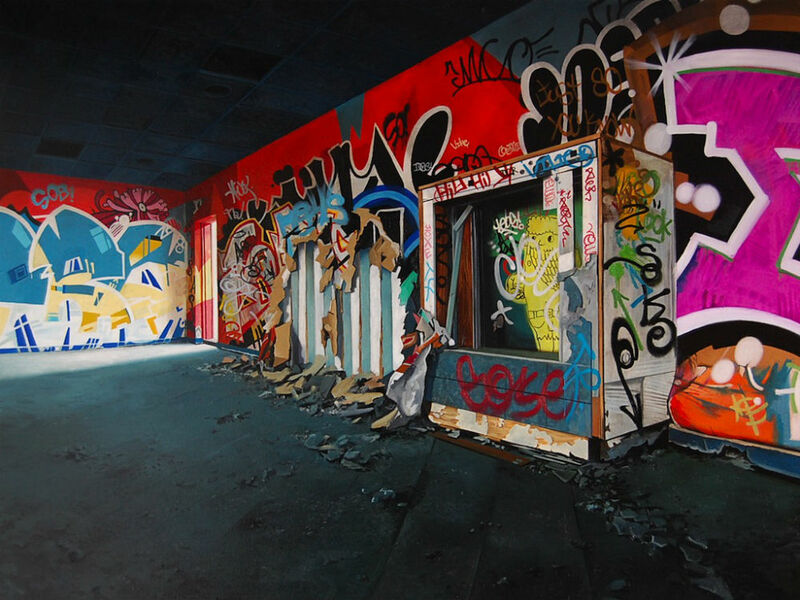 Her artwork focuses on street art and urban decay. Looks like Detroit. It captures the beauty in urban abandonment or re-purposing. I would own this. Very nice! I'd love to see just a little more detail in the closest pigeon. very beautiful - I love the warmth of the photo's - excellent eye.